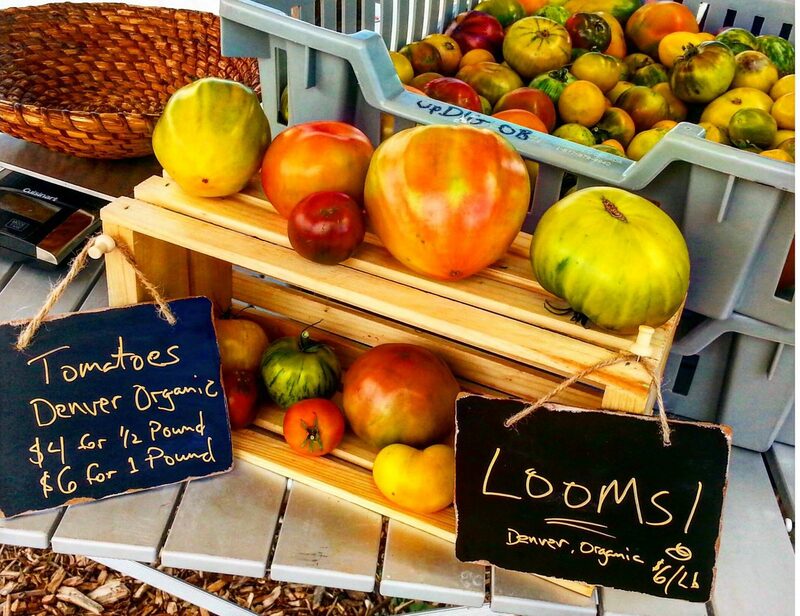 Operated a pop-up farm stand and grocery in 14 farmers’ market locations around metro Denver, distributing 3,000 pounds of organic farm products. Produced 2,000 pounds on 39 varieties of heirloom tomatoes and squash, wholesaling to six Denver farm-to-table restaurant customers. Distributed and merchandized Colorado heirloom peaches, pumpkins, and squash to three corner stores in Denver’s Healthy Corner Store Initiative on the USDA Double Up program. Certified as a USDA-recognized farm stand accepting Supplemental Nutrition Assistance (SNAP) payments.